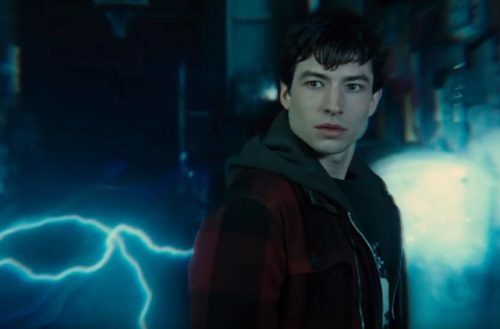 Ezra Miller, aka The Flash in Justice League, tried to educate fans about the drinking habits of his character in the film. Miller was swarmed by fans Saturday night at Comic-Con in San Diego. While leaving somewhere (we’re assuming a bar), he dropped some Flash trivia on them regarding booze. The way he explains it, his Justice League character can’t help but handle his liquor. Not sure that’s true for Miller though. One fan wasn’t buying the sober story and jokingly asked to smell Ezra’s breath. He got way more than a whiff of breath and got a full on kiss instead. Ummm… we’re jealous. Miller is totally swoon worthy and part of the LGBTQ community as well. Miller, who identifies as queer, came out in 2012. 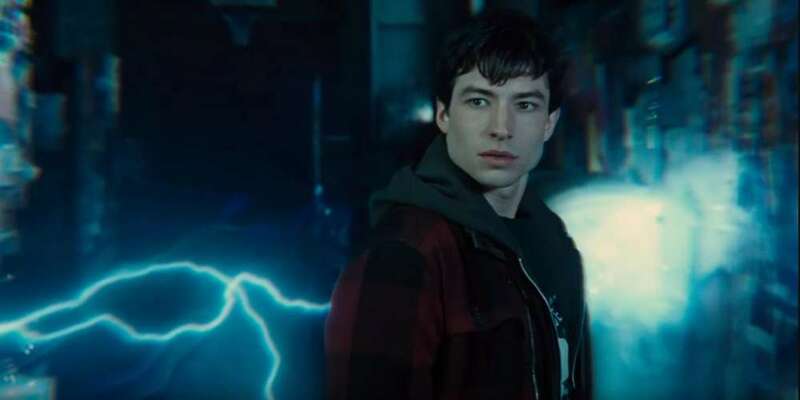 He became the first openly queer man to front a superhero film when he took on The Flash in Suicide Squad last year. In an interview with the Metro promoting the film Fantastic Beasts and Where to Find Them, he admits he never considered hiding his sexuality to aid his career in Hollywood. He’s not hiding anything here, either.